Hamilton wrapped up a fifth world title this year with a season that featured a joint-personal best tally of 11 wins from 21 races, despite increased opposition from Ferrari and, late on, Red Bull. 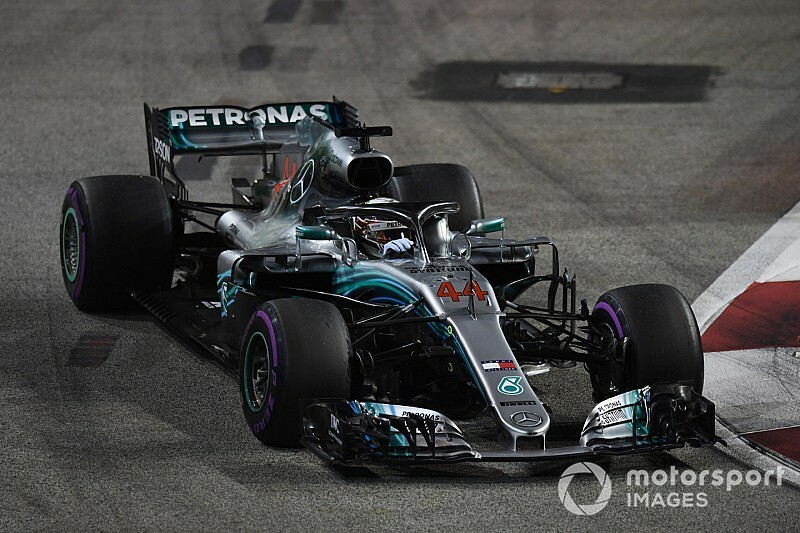 F1 managing director of motorsport Brawn highlighted Hamilton’s “quite exceptional” pole lap in Singapore, where Mercedes was expected to be third-best before Hamilton topped qualifying and won, as an example of the British driver raising the bar in 2018. “Sometimes you get a driver who finds the performance you just don’t expect,” Brawn told Motorsport.com. “There are a couple of occasions, particularly in qualifying, when Lewis did that. “He just took people’s breath away. Those are the things you look at, and you just don’t know where the performance comes from. “Everyone thinks they know what the reference is and suddenly the driver does something that changes the reference. “I was fortunate to see that sometimes in Michael Schumacher. 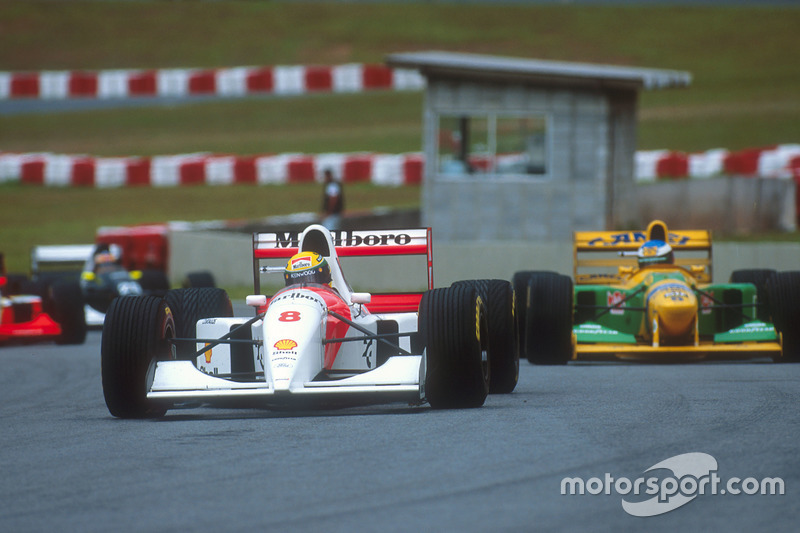 We saw it with drivers like [Ayrton] Senna. And I think we saw that on a couple of occasions with Lewis this year. “Those are the things you remember because as an engineer, you almost can’t work out where it's come from. 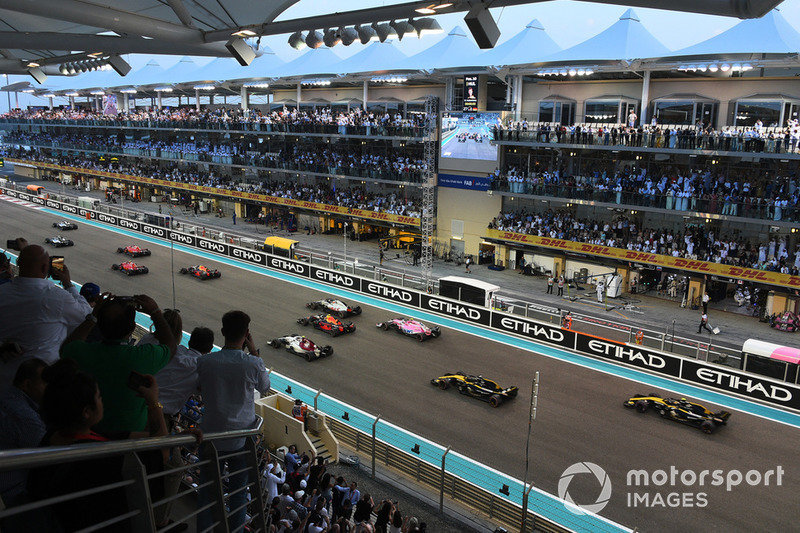 Five drivers won races in 2018, with Sebastian Vettel leading Ferrari’s title challenge but making multiple errors on his way to finishing runner-up again. 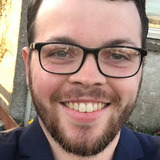 Red Bull’s Max Verstappen was praised for his efforts in the second half of the year, when he emerged as Hamilton’s most consistent challenger. Although Brawn was full of praise for Hamilton in particular, and was pleased with an entertaining season overall, he repeated prior messages of concern over the state of competitiveness in F1. He said: “We had a very exciting season. There were great battles on the track. 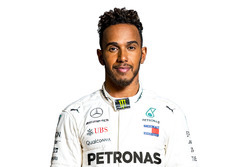 “And we had an exceptional performance from Lewis: the consistency he showed the whole year, he didn't make any mistakes, he was relatively patient, when perhaps he didn't have the best car so. “So, it was a great year. My only reservation is we still have the situation where six cars are dominant and 14 cars too far behind.